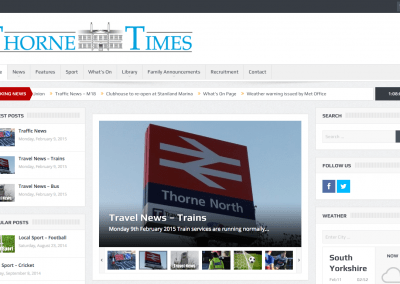 Wake Up Media – Full design and production of monthly newspaper Thorne Times, plus full on-line presence (social and website). Glazine – Building of each week’s Glazine, and mailing. 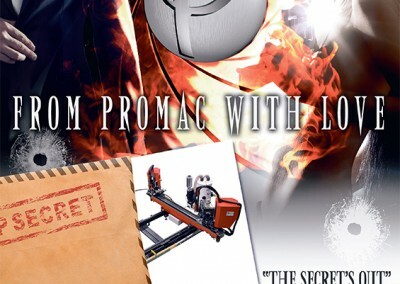 Romag PLC – All marketing and press coverage and branding, including PowerGlaz, DVD production (including 3D animation). 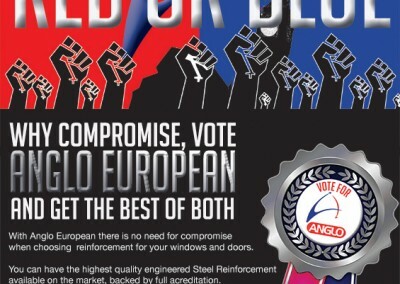 Anglo European – Complete marketing package including PR, advert design, branding and website (G13 Finalist for best trade Campaign). Schott Glass – PR press coverage and advertising for the architectural and construction divisions. 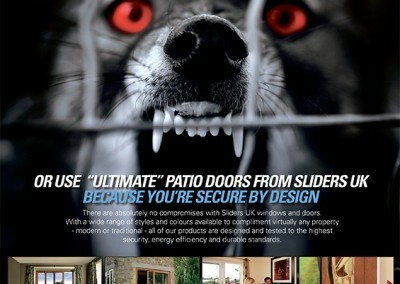 Ultraframe – Re-design of their Conservatory Living in-house magazine. 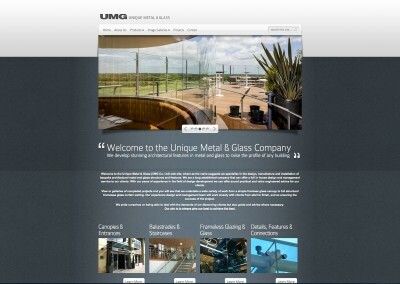 Heritage Window Systems – Website. 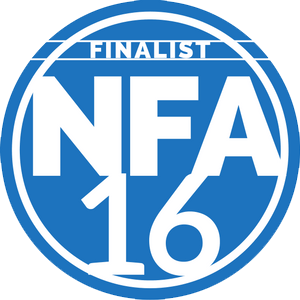 G Awards – E-mail marketing campaign. 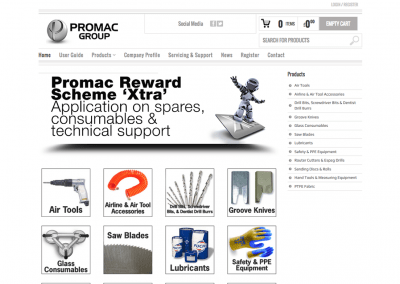 Promac – Website build plus online spares catalogue, creation on all branding and adverts, video production. 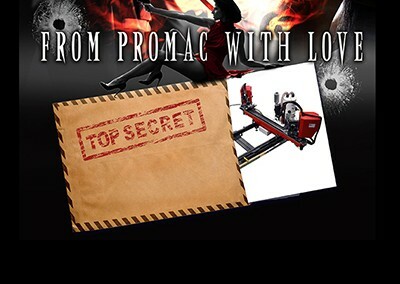 Advantage – Marketing and all graphics behind the Window Installers Warehouse. 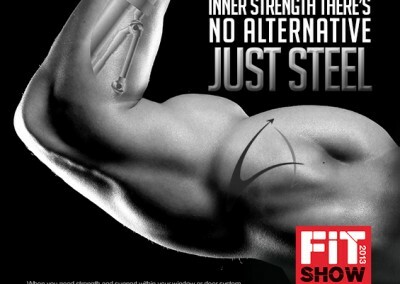 GGF – Adverting campaign for their FIRAS association. 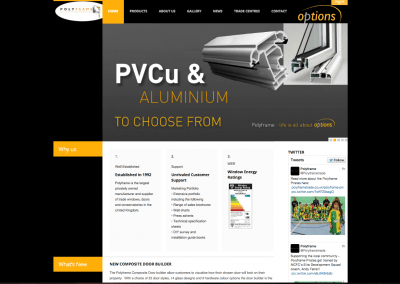 Orion Windows – Branding of a new division including literature and website. 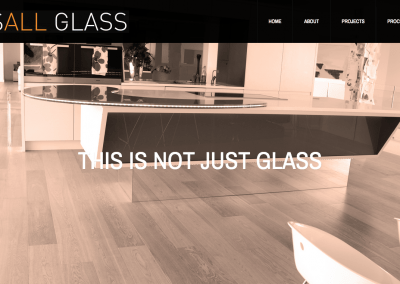 Pearsons Glass – Marketing and PR, plus the creation of the Pearsons Prize (including managing the entire event and audio visuals). 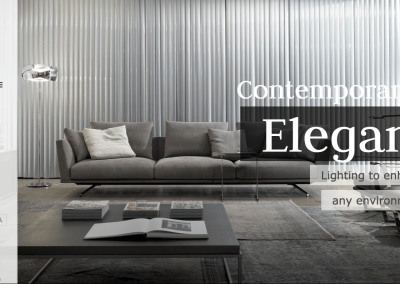 Clean Reach Ltd – all branding, literature and website. 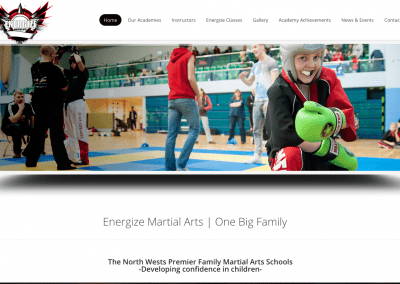 Energy Smart Solution – Branding, marketing, literature, design and website. Cater Quotes – UK website and e-mail newsletter. 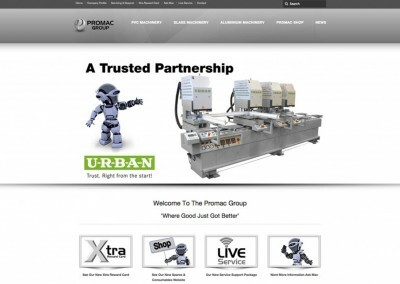 Instruments and Gauges – Website. Stuart Pilkinton (Big Brother Contestant) – Website. 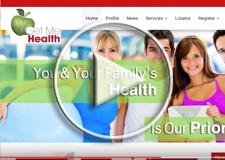 Michelmersh PLC – Build of two websites, which encompassed the entire group. 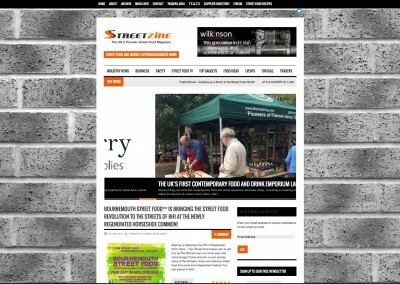 Shoppertainment – Construction of various websites for different shopping centres and property groups. 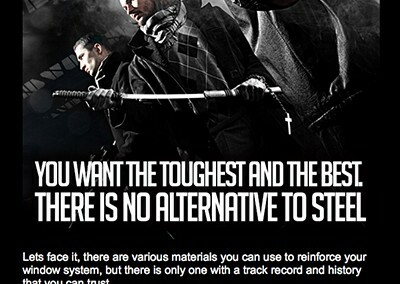 Dawsons – Various brochures and website, advert design. 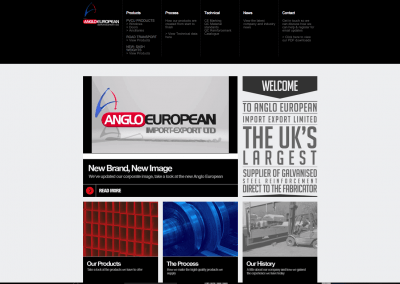 Blueseal – UK website and their UK Brochure and price list, UK advert design. 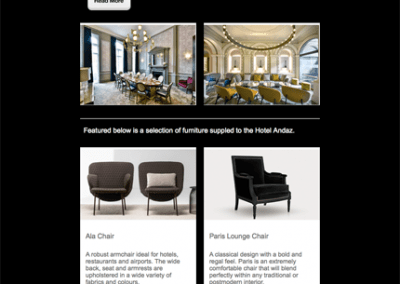 PS Interiors – Press relations, advertising design, social media and website. 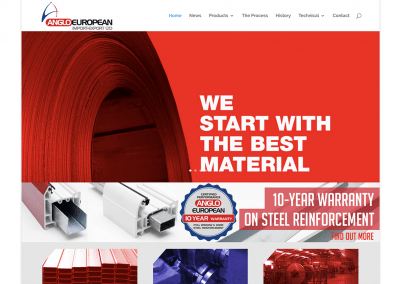 Johnson Reed Business Finance – Marketing, PR, various sub websites (including new Fenestration Finance). 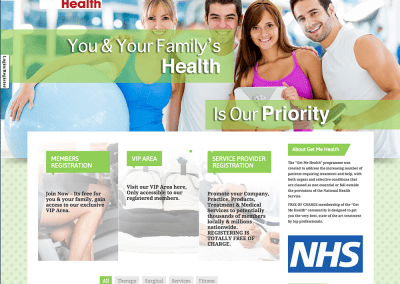 Cheshire Telecom – PR, marketing, advertising design, website and e-mail broadcasts. Glass Times – Production of the magazine and coordination. Thank you Graffika and let us do more together Best Regards.